Bumble BFF: It’s INSANE how 2018 flew by. It’s already November and with Thanksgiving comes Friendsgiving. So in the spirit of the holidays, the bumble honeys at the University of Miami (my alma matter; I feel old saying that) put together the most beautiful brunch to celebrate! Not only was the afternoon filled with yummy food, but also great conversations. I got to see old faces and new ones and just had an amazing time! 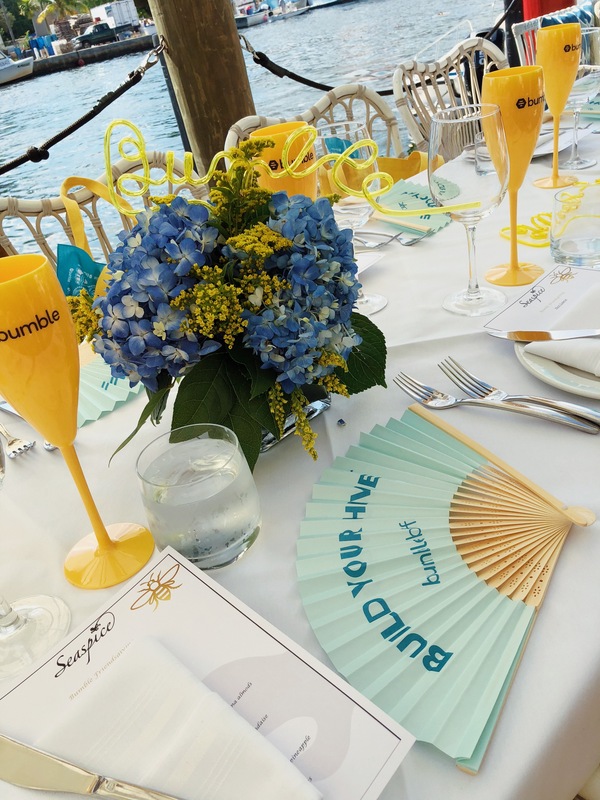 Bumble is notoriously known as the dating app, but it is so much more than that. It facilitates expanding your social circle and is all about NETWORKING! FUN FACT: Bumble’s instagram pages are so great! I love scrolling through their motivational quotes and funny memes throughout the day! In large cities it can be hard to meet new friends. 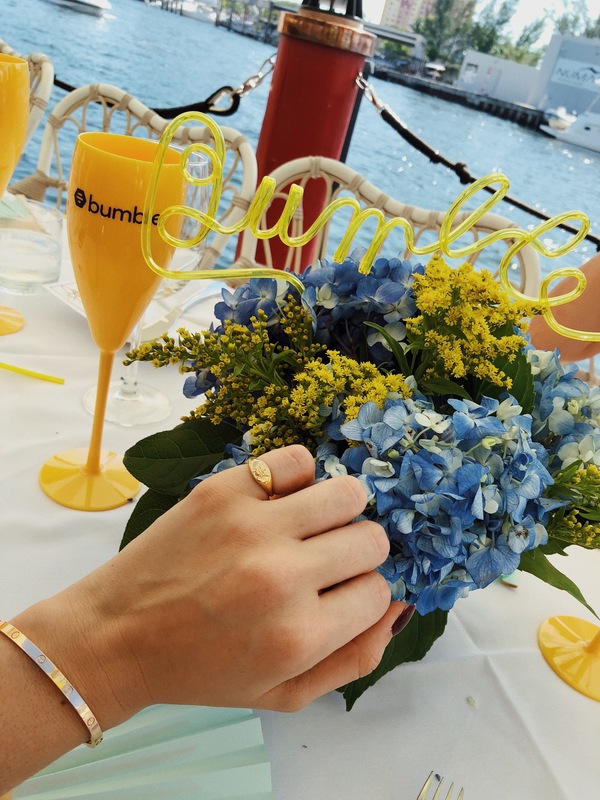 It’s nice to have someone to grab a bite with or watch a movie with and Bumble is all about expanding your hive with either Bumble Date, Bumble Bizz, Bumble BFF or all of the above! It pushes you to get out of your comfort zone and be confident. I always say that you get back what you put out into the world so always embrace each other because there is always room for everyone so grow! 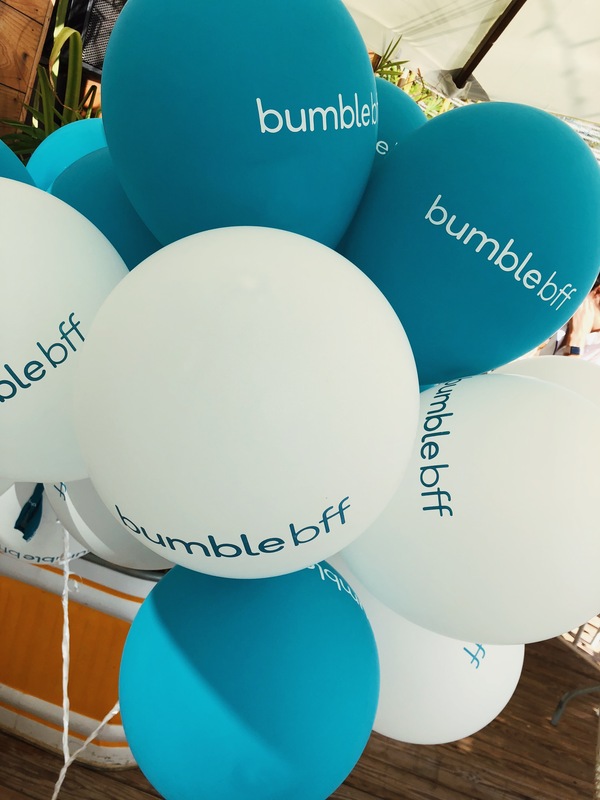 Sign up for Bumble BFF HERE! The ring below is from the Mejuri x Bumble collaboration launching this week!! !